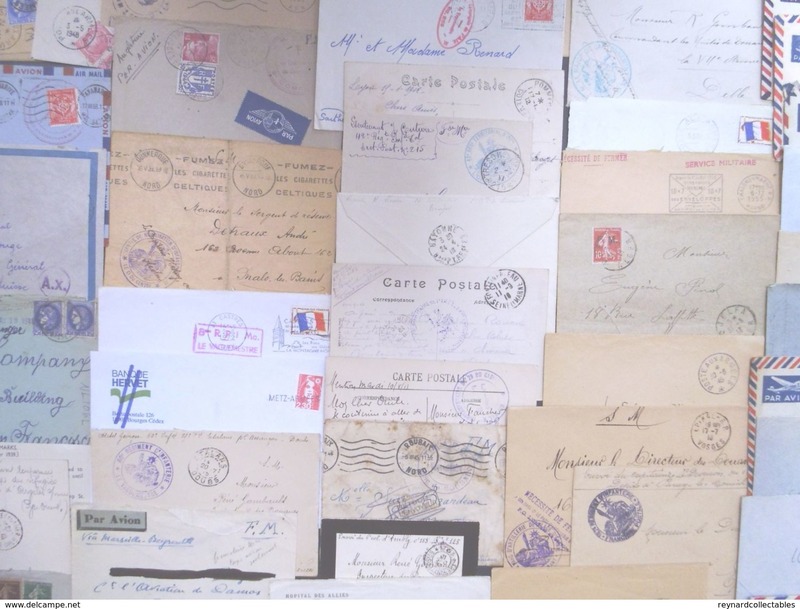 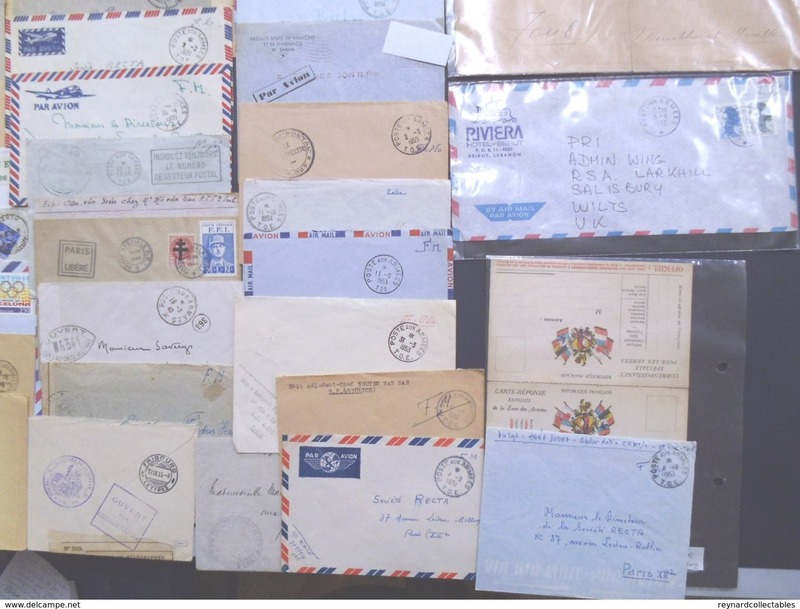 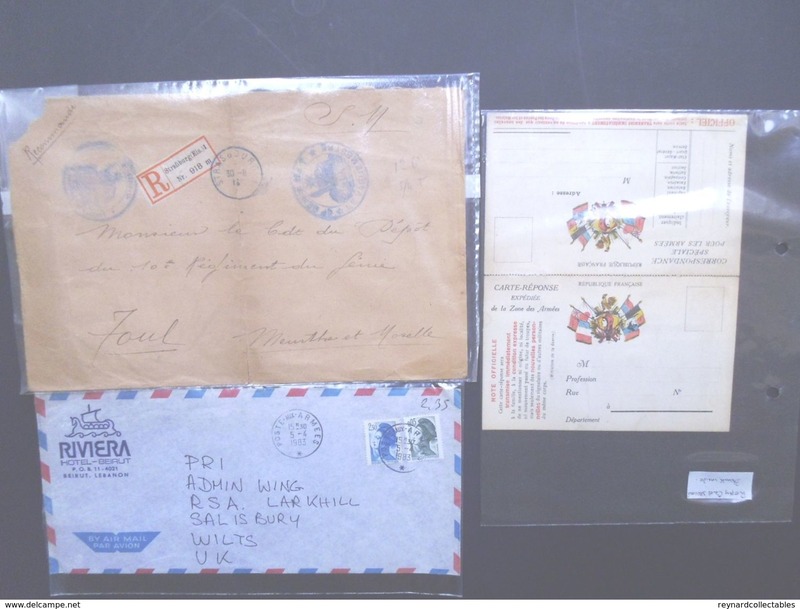 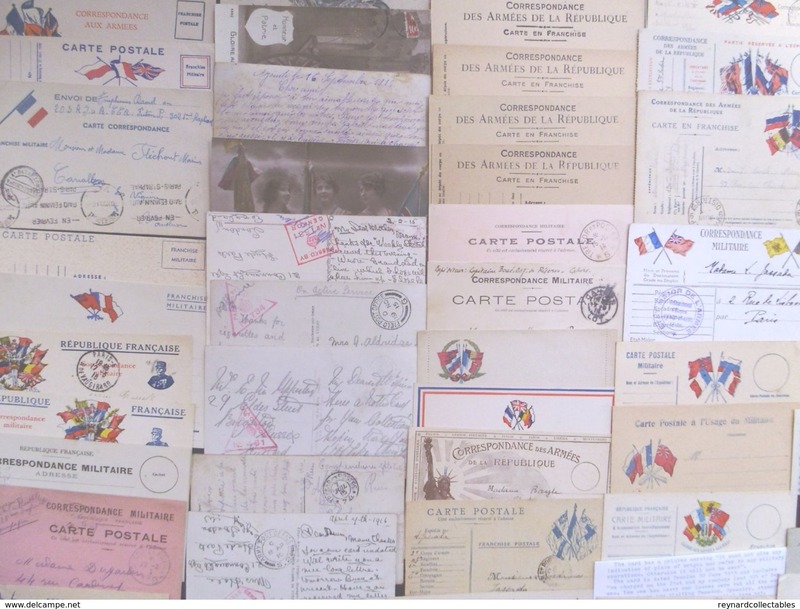 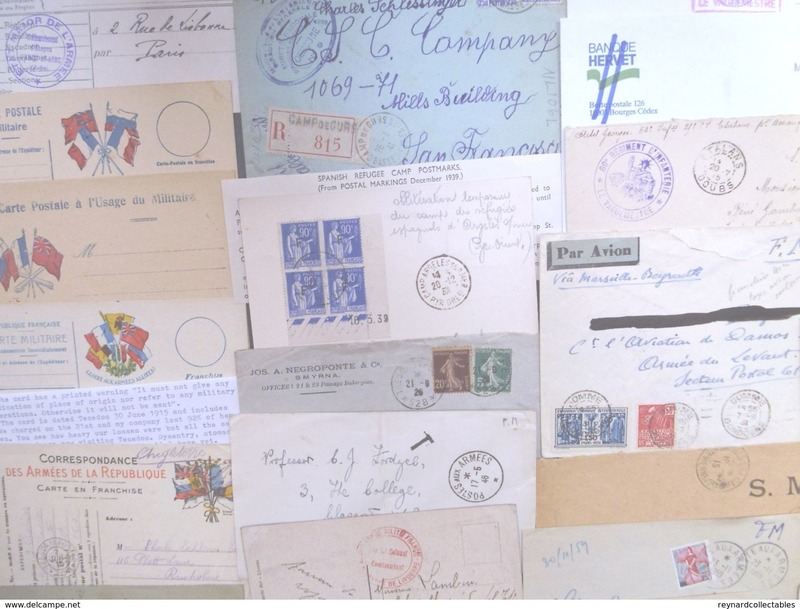 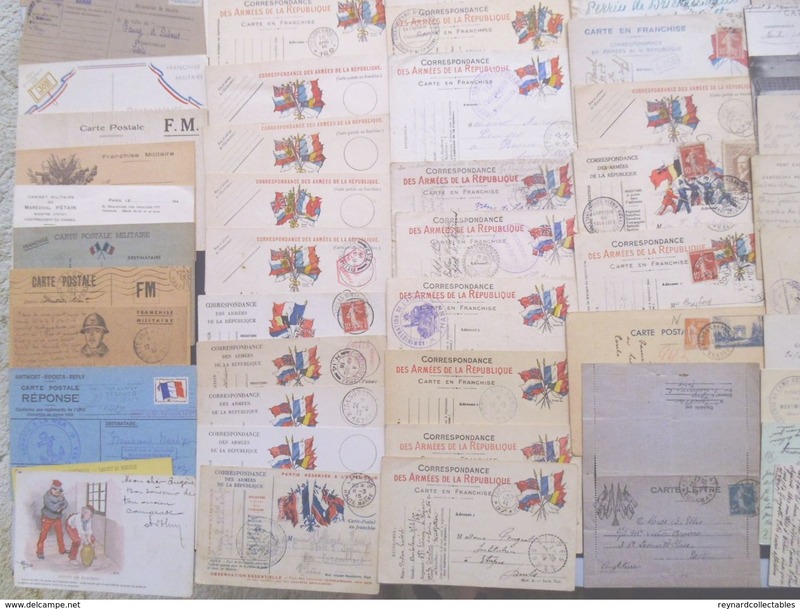 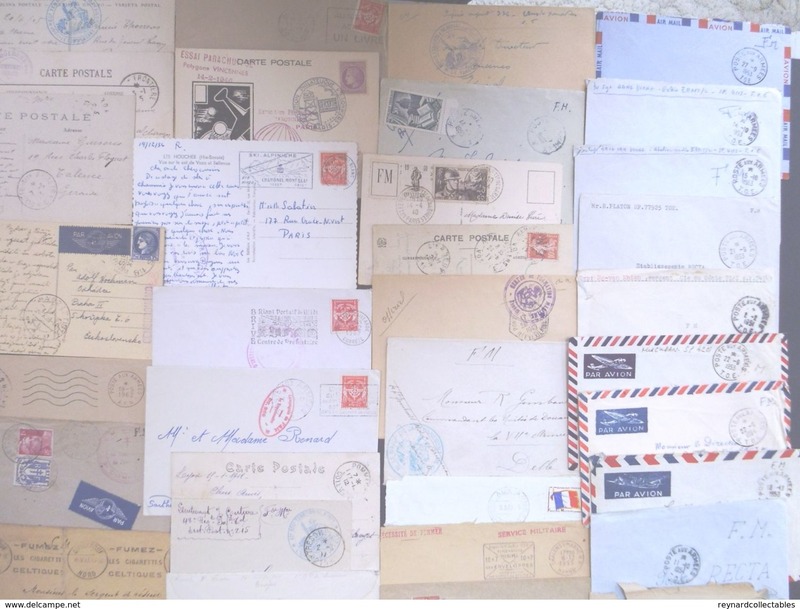 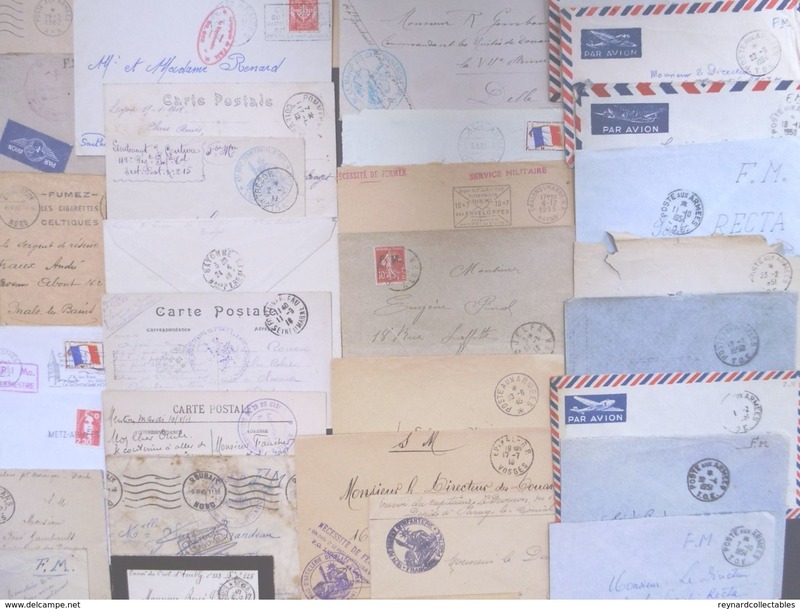 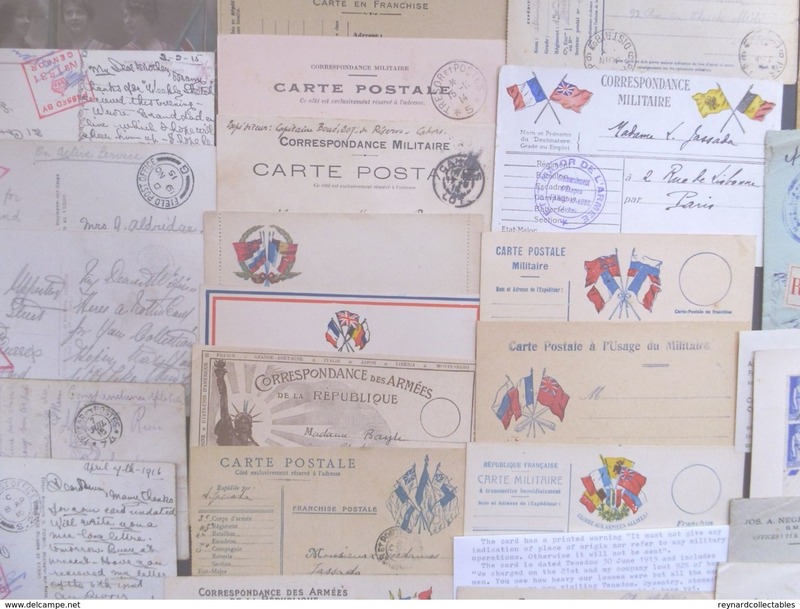 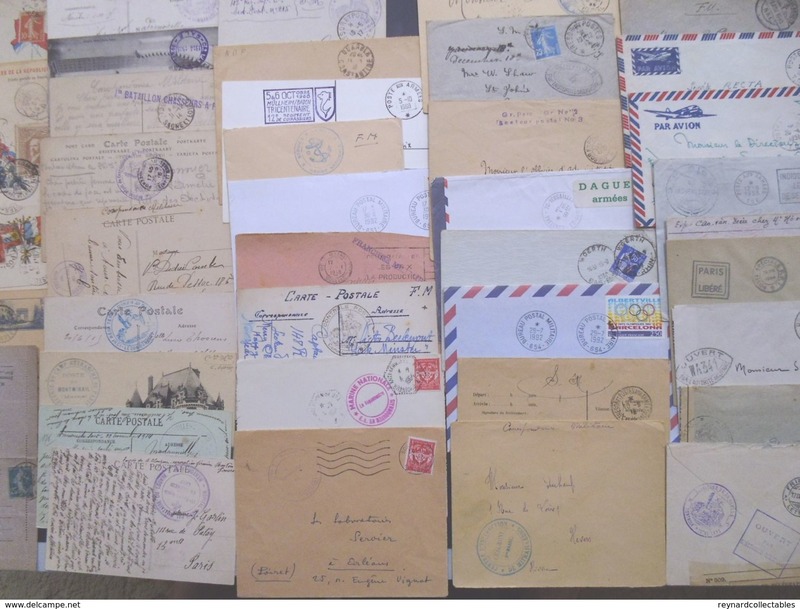 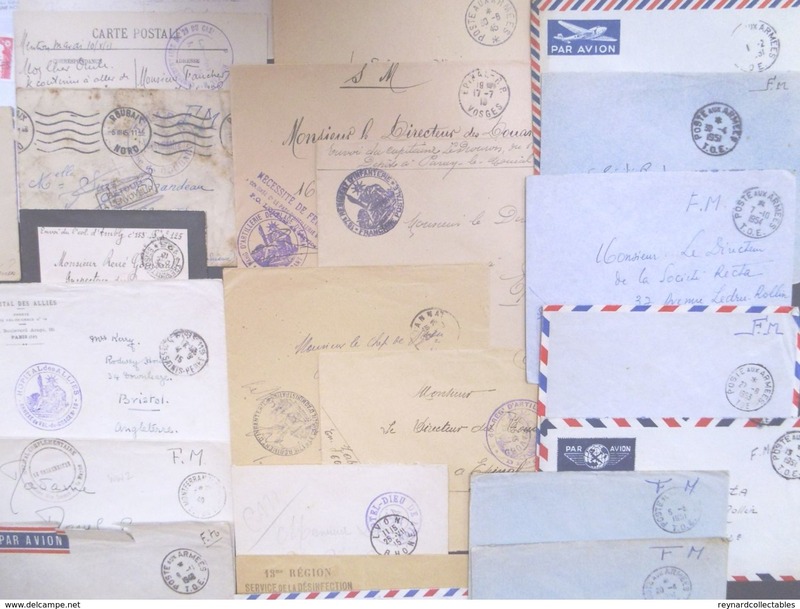 Drastic reduction due to closing store of this superb collection of over 280 items of France military postal history. 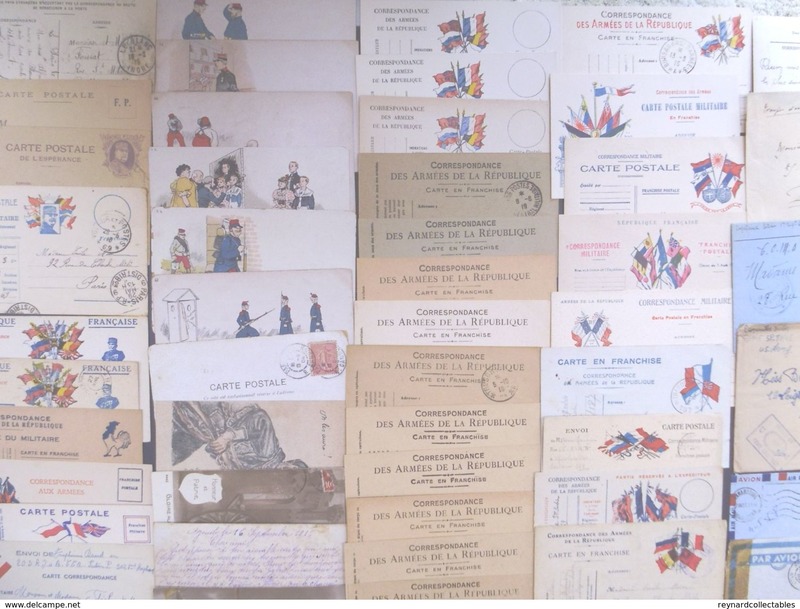 Ranges from early 1900s (1902/03 Mouchon FM overprints x 3) through WW1 range (many Carte Militaire mint/used with coloured flags vignettes of many different types and others also a range of regimental cachets), inter war years. 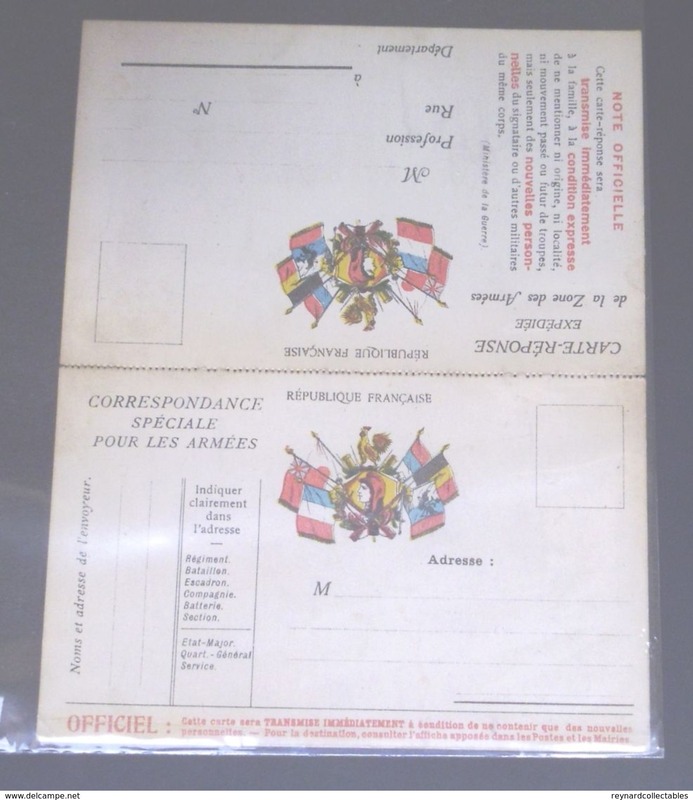 Then some WW2 again with regimental cachets and some interesting stamp combinations, also Ravitaillement General cards used etc. 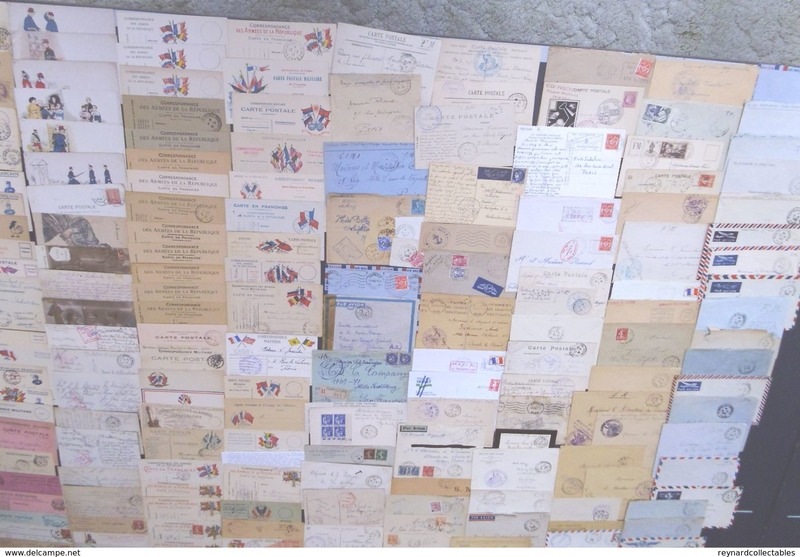 Then a group of 1950s FM from French forces in Vietnam. 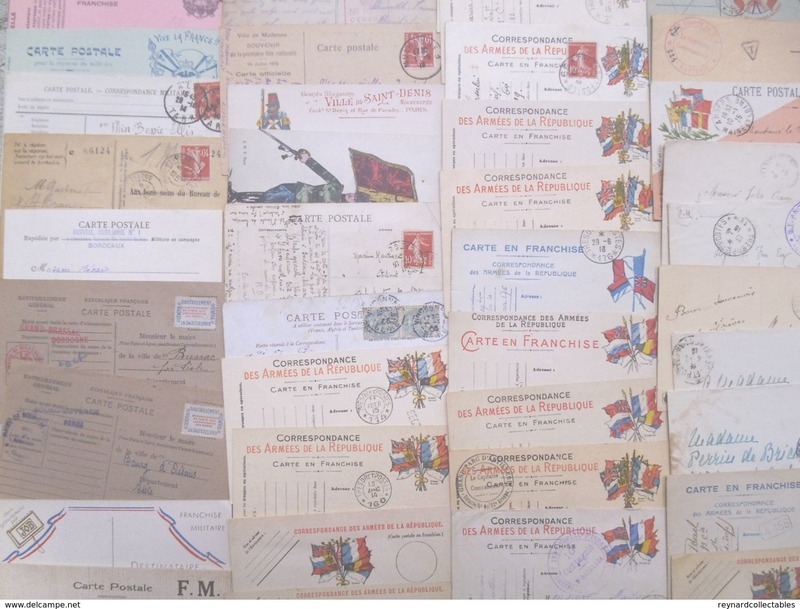 Then there are some later FM stamps on cover right through to a 1991 "Daguet Armees" on cover. 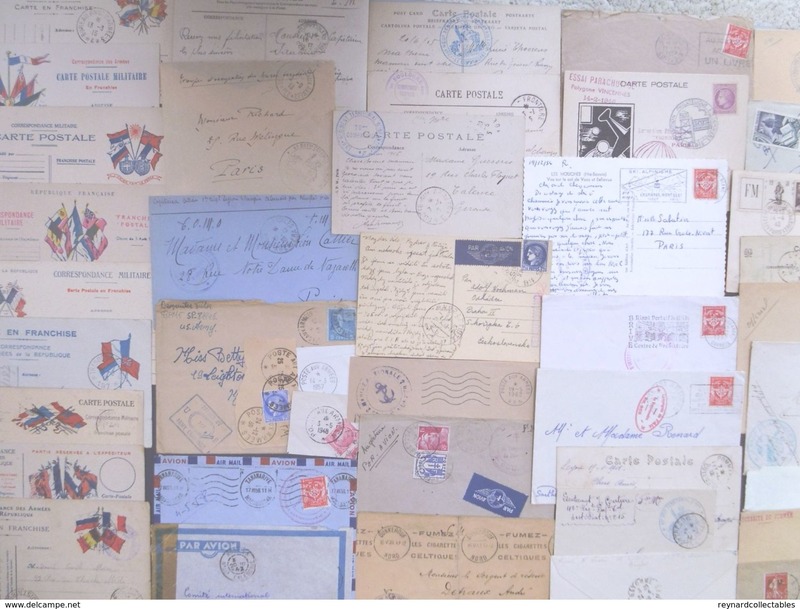 Lovely lot odd small fault but most good to very fine. 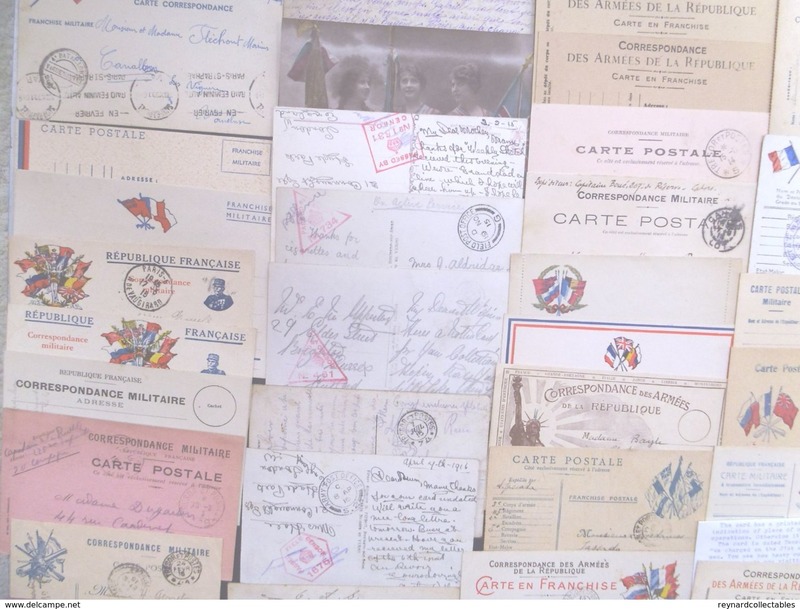 Bulkier lot so please ask for quote for overseas insured postage (UK post £15 insured, France - £20 insured). 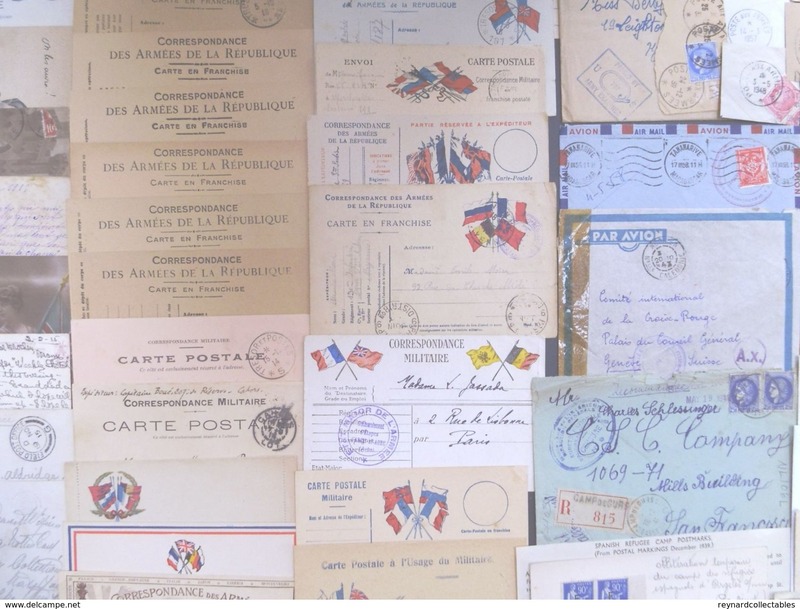 i made some shopping with you. 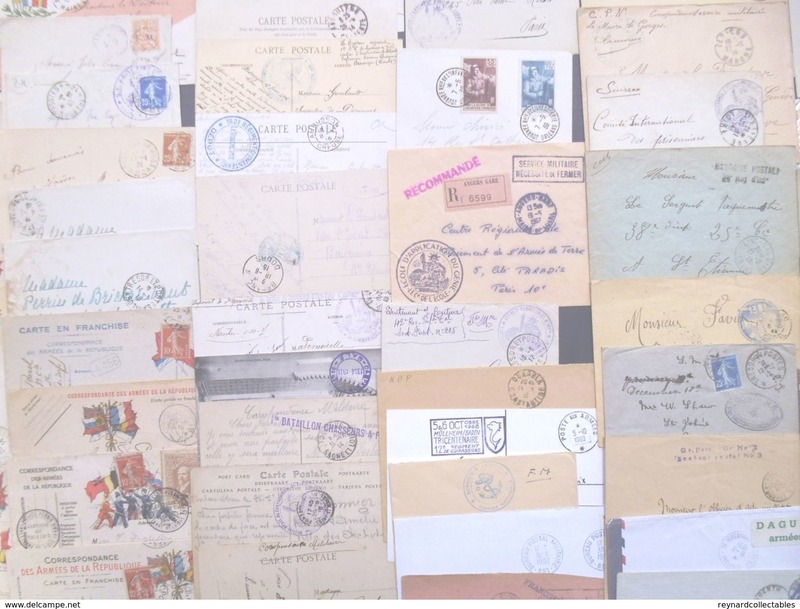 i can offer 170 euros for this. 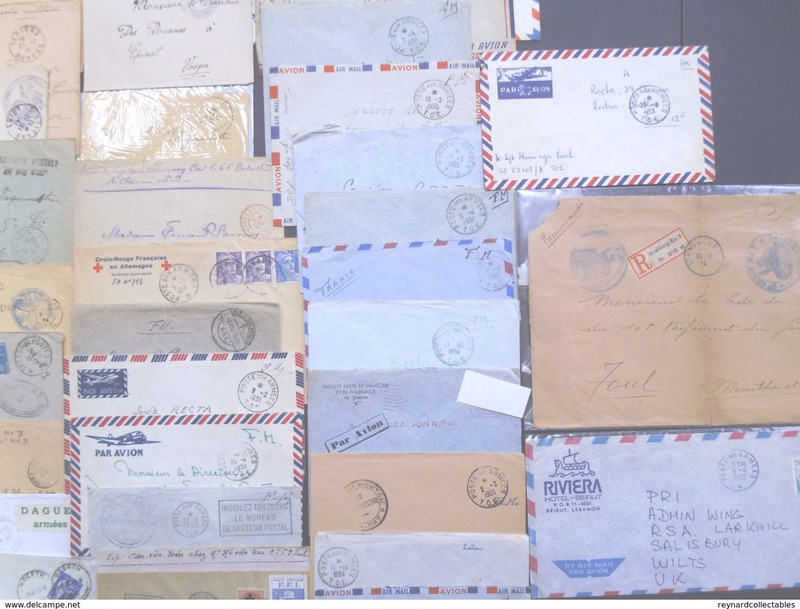 this is the best i can. 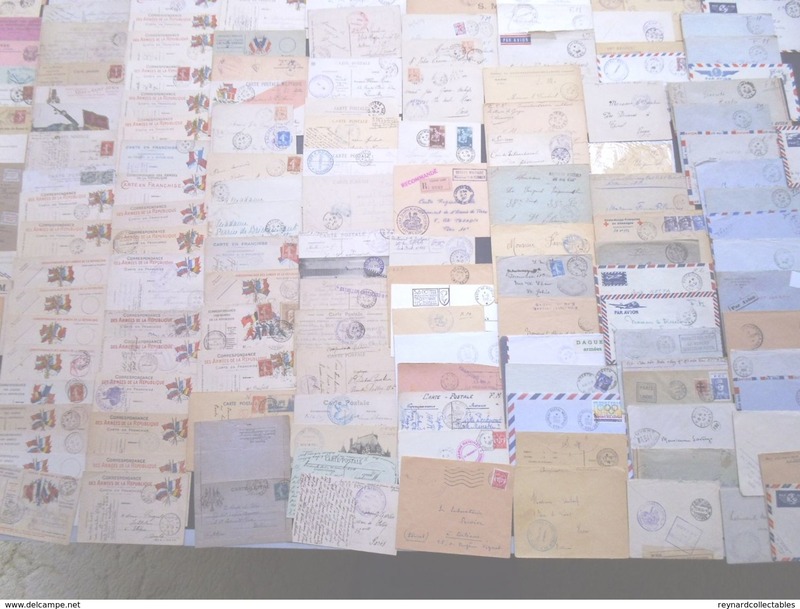 sg.